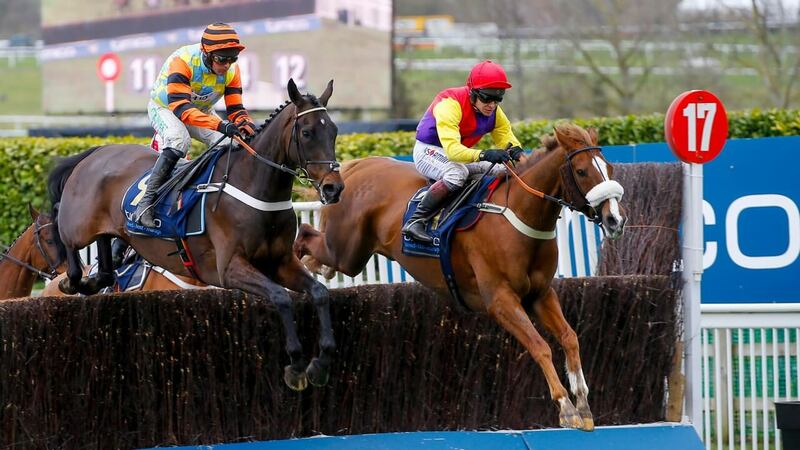 Win Two spaces in our Racing Breaks Hospitality Lounge on Gold Cup Day! To enter our monthly draw, all the fields below must be completed. Sign me up to receive offers in Racingbreaks.com's email newsletter (1-2 times per week). Learn more about how Racingbreaks.com and our partners collect and use personal data. Prize cannot be transferred or exchanged for cash.